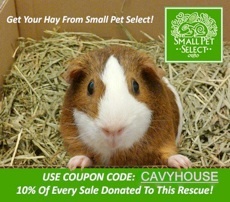 Cavy House is a non-profit no-kill organization that rescues guinea pigs from local bay area shelters and provides the necessary veterinary care and socializing needed to place these guinea pigs into forever, loving homes. Cavy House also boards guinea pigs to help pay for rescue expenses. 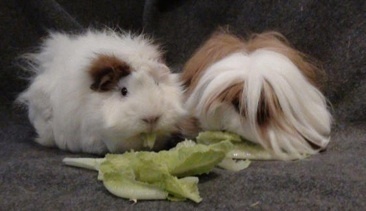 Check out our adoptable guinea pigs on the “Adoptables” page!! RESCUE Status: Cavy House is not currently rescuing guinea pigs. I thank everyone for 12 great years of support in helping me rescue 1,500 guinea pigs and finding them homes. BOARDING Status: Cavy House is still offering boarding for your guinea pigs. I close down a few weeks a year so that I can go on my own camping trips but offer boarding the rest of the year. Please see the “Boarding” tab for more informtation.